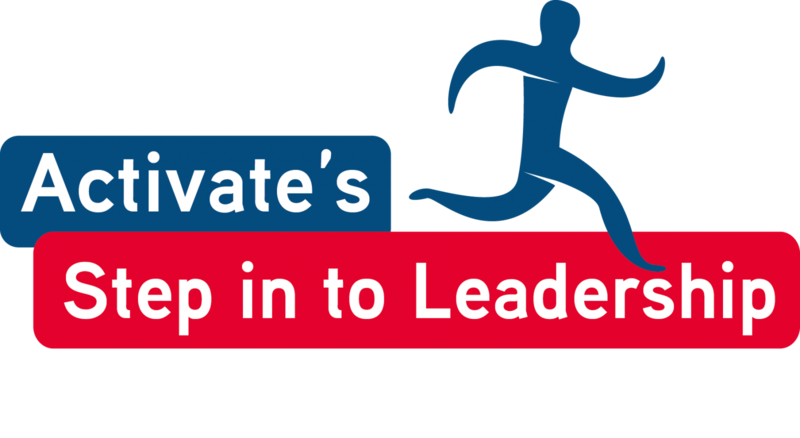 Activate’s Step into Leadership Awards are ideal for 12+ year olds who have an interest in sport or activity instruction and would like a positive experience to help them on their way. The Step into Leadership Awards give young people first-hand experience of coaching and leadership skills through a combination of theory exercises and practical on-course experiences. As part of the awards, Leaders will complete workbooks and deliver a variety of coaching sessions, starting with warm-ups and building up to eventually leading their own planned sessions, all with the help of their on-site mentor. There are 2 stages to the Activate Leaders Award, Level 1 and Level 2, each award typically takes 5-days to complete however it is possible to complete on a 3-day course with the right attitude and commitment! Level 1 is great for a young person's first steps in to leadership and after completing their Level 2 award, Leaders are then ready to move on to the Active Leaders Award. The Modules covered in each Award are listed below. The Activate Step into Leadership courses can be undertaken at any of our camps running nationwide. All you need to do is choose your venue/dates and call the office on 01785 711 572 in order to book. Both courses are £160 each. Anyone who has completed the old Bronze, Silver and Gold can continue on that pathway but we highly suggest moving to the Active Leaders course if possible when you are 15 years old. In order to book or for more information please call the office on 01785 711 572.